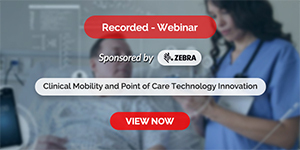 In recent years there have been dramatic changes in the pharmaceutical promotional landscape, affecting both consumers and healthcare professionals. One consequence of these dynamics is the need for pharmaceutical companies to plan new kinds of dialogue and relationships with their stakeholders. The evolution has been from mass-channel "push" marketing to two-way, multi-channel relationship marketing. Targeted Emails, webinars, mobile messages, and social networks are expanding in usage. 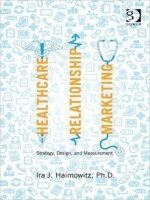 This book is a practical overview and resource guide for the design and measurement of pharmaceutical relationship marketing (RM) programs. There are descriptions of each aspect of pharmaceutical RM design and measurement, including a running case study with follow-up exercises. The author has also conducted interviews from several pharmaceutical marketing industry experts, each having 15 years or more of working healthcare RM knowledge, and each speaking on their specific specialties. Healthcare Relationship Marketing will also be valuable to readers currently working in pharmaceutical marketing or sales who may not have exposure to the particular disciplines of relationship marketing and direct response measurement and optimization.